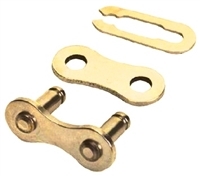 #50 Nickel Plated Roller Chain In Stock! 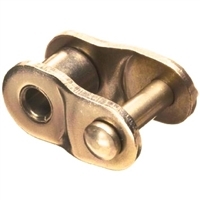 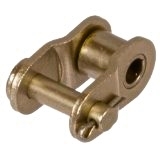 #50 Nickel Plated Roller Chain Is Corrosion Resistant. 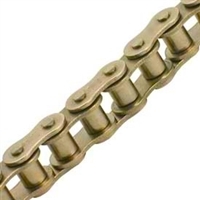 #50 Nickel Plated Roller Chain Fully Meets ANSI Standards.